Joy Jack Interiors: Interior Design Services in South West Scotland, Dumfries, Galloway, Carlisle and beyond. 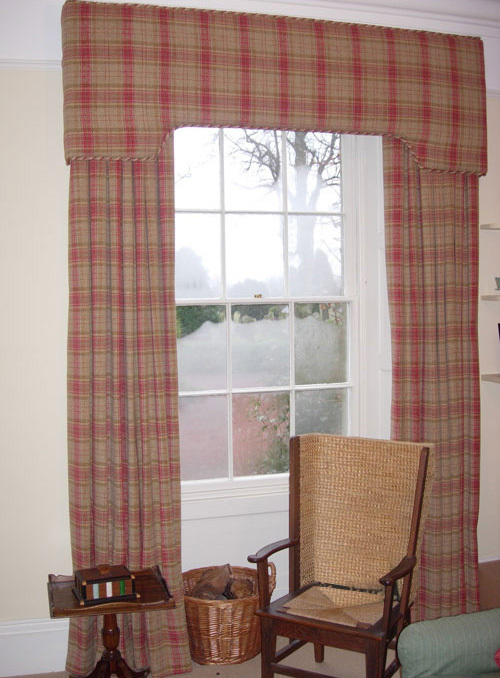 Interior design services in Dumfriesshire, Galloway and beyond. 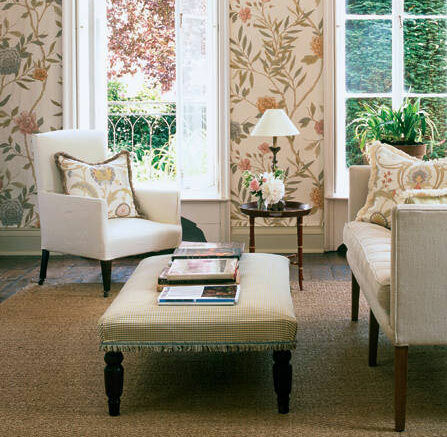 Founded in 1982, Joy Jack Interiors has established a reputation for excellence in interior design. With over 30 years of interior design experience, Joy is an expert in home renovation projects, upholstery, wall coverings, fabrics and curtains. 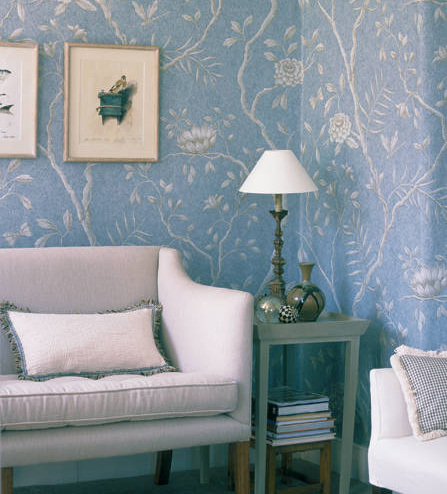 Joy has fulfilled very diverse interior projects, from major developments and stately homes to single rooms and simple tasks like choosing bedroom wallpaper. Based in Dumfriesshire, Joy offers a personal and friendly comprehensive interior design consultancy service in South West Scotland and beyond. 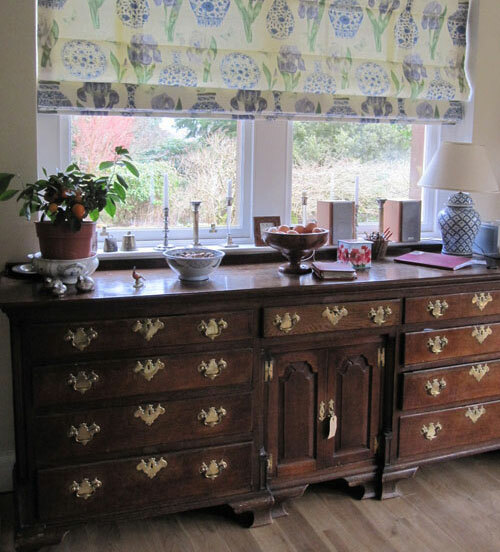 Her services include interior style advice, fabric by the metre, made to measure curtains and blinds, upholstery, recommending contractors, kitchen and bathroom redesigns and renovation from scratch. 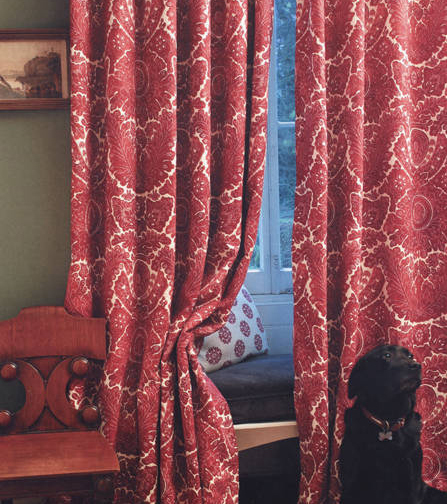 Joy Jack Interiors works with leading wallpaper and fabric designers from the leading fabric designers to emerging designers, giving you a vast choice at great prices. Valid xHTML and CSS by Kit Allen.